For most students applying to private school, March marks the month when admission decisions arrive, and you need to take the next step in your application and enrollment process. So what are these potential decisions you may receive and what do they mean? When you apply to private school, you're not guaranteed admission. 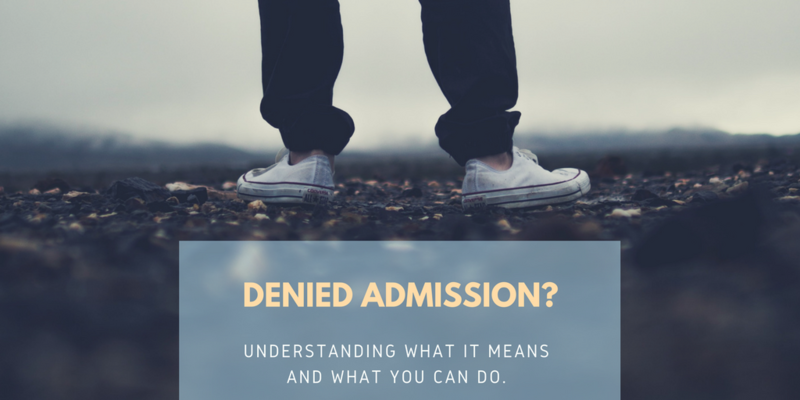 The unfortunate aspect of the application process is that you ultimately could end up with a letter saying you've been denied admission. While this can be an incredibly disappointing experience, there are lessons to be learned and options to consider. As you've learned already, there's an application process and admission to private school is not guaranteed. 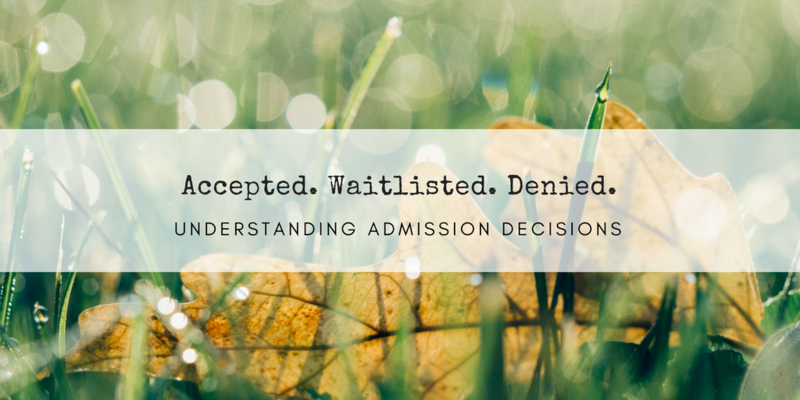 You have to be accepted to the school you wish to attend, and when admission decisions arrive, some students are accepted, others are unfortunately denied admission, and some are waitlisted. 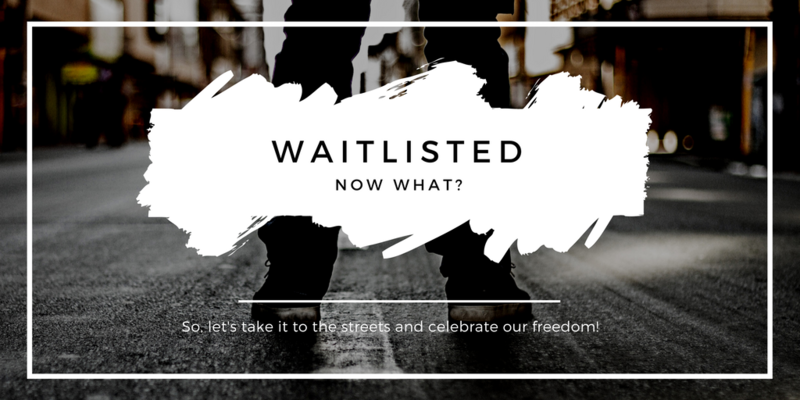 Wondering what the waitlist is and what you need to do if you're on it? Check out these frequently asked questions. Should I follow up on my private school application? 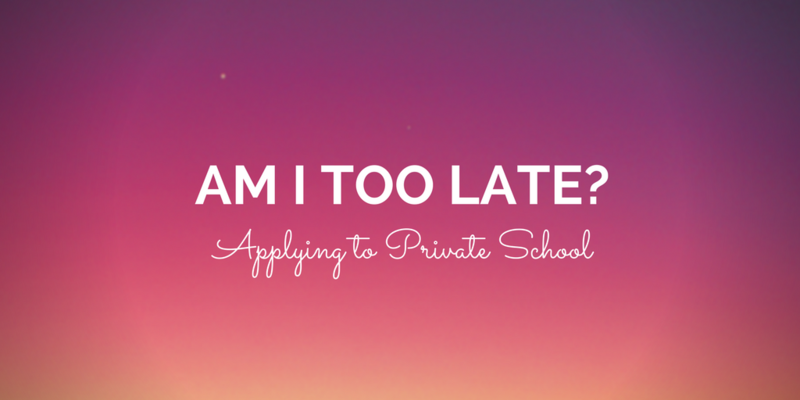 You’ve successfully submitted your private school application before the priority admission deadline, but now what? 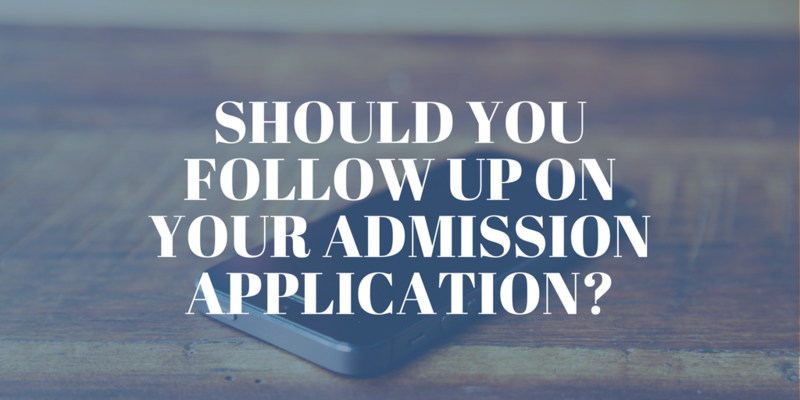 Should you follow up with the admission office to make sure your file is complete, or should you just sit tight and wait? Chances are, the correct thing to do is neither. Is it too late to apply to private school? Most private schools adhere to admission deadlines set by larger organizations, like the National Association of Independent Schools or regional groups. 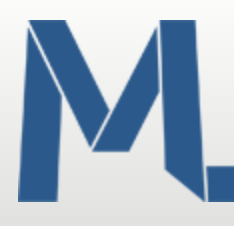 In Los Angeles, schools like Milken, are part of a consortium that dictates the deadlines for admission applications. While many national schools adhere to a February application deadline, for private schools in LA, the admission cycles are different. Exact dates may vary from year to year, but they typically include an application deadline that falls in early December, with admission decisions being sent to families in March. But what if you've missed the deadline? Is it too late to apply to private school? 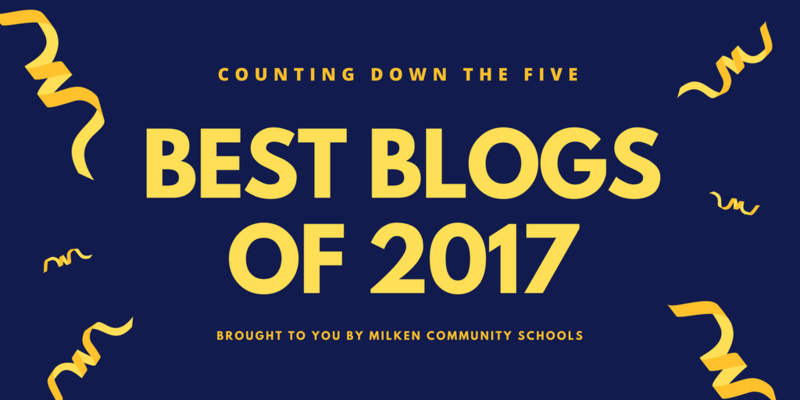 As we kick off the New Year and celebrate the start of 2018, we wanted to look back at our first year of the Student Success Blog and highlight the 5 best blogs of 2017. Our readers clearly loved some of the pieces we published, and we are confident that you will continue to love what we'll share in 2018 just as much (hopefully, even more!). When it comes to applying to college and private schools, the admission process is full of dates and deadlines that you need to meet. 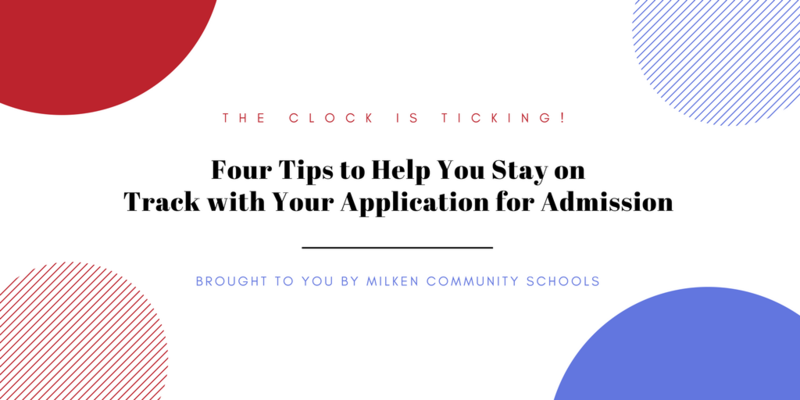 Missing these application deadlines might mean that you won't hear from your schools of choice when the admission decision dates roll around. Check out these 4 tips to help you stay on track to receive your decision ASAP. Choosing the right private school to attend can be a challenge. You want a great school with a great reputation, but you also want to make sure you choose a school where you can grow and thrive, one that meets all your needs. 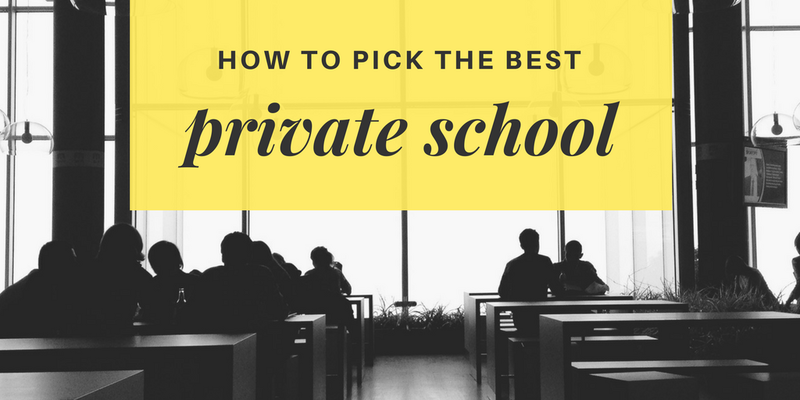 There are so many choices of schools and sometimes, it can feel like it’s impossible to pick the best private school for you. What do you do? Check out these 6 questions to ask yourself as you try to find the perfect school to attend. When you don’t feel like you fit in at school, it can feel devastating, but there’s hope. Whether you simply need some tips on how to make friends, or you need to have a serious conversation about switching schools, you have options. Deciding that you need to switch schools is never an easy decision to make. But, for some students, finding a new school to attend is the only way to ensure they can be successful in middle school or high school. 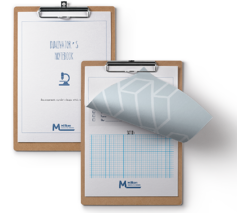 How do you know if change of school environment is the best solution? 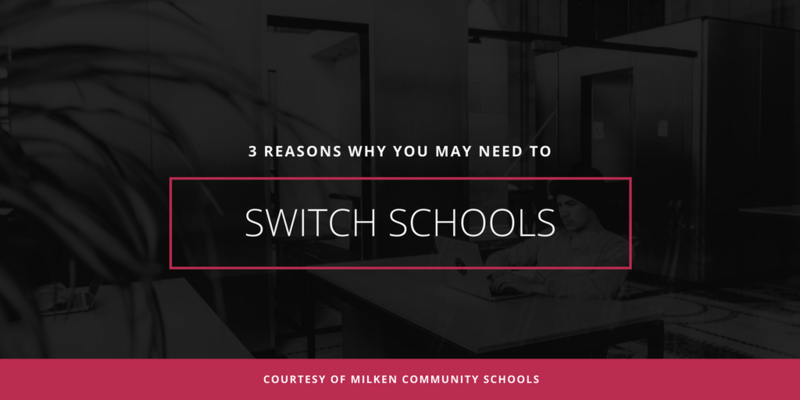 Consider these three reasons for switching schools and see if you might need to look at another option for school. If you’ve ever thought about private school but weren’t sure you could afford it, you might be surprised to learn that private school budgets are designed to make it affordable for qualified students to attend. 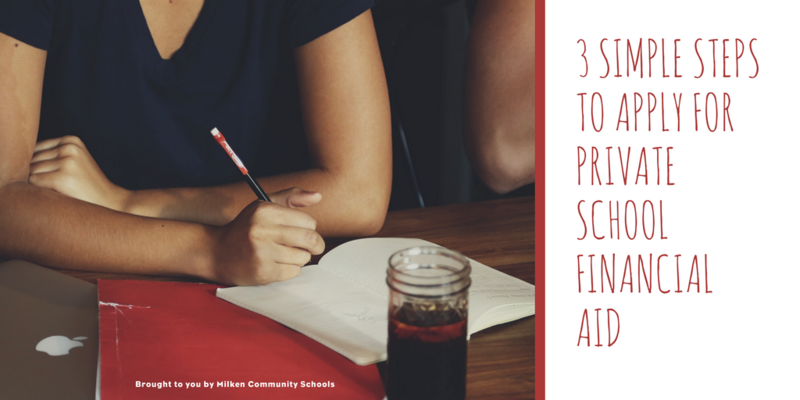 If private school is what your child needs to succeed, follow these 3 simple steps to apply for financial aid.